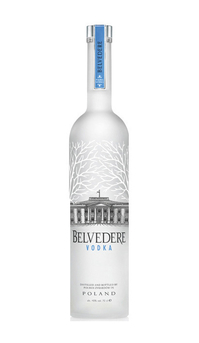 Belvedere Vodka Launched in 1996, Belvedere is widely regarded as the world’s first super premium vodka. It is named after Poland’s Presidential Palace in Warsaw and, like the building, translates as ‘beautiful to see’. It is made from 100% Polish Dańkowskie Złote rye and distilled using a four column process. Product #: 1135 5 stars, based on 1 reviews Rating from 1.0 to 5 £32.95 In stock! Order now! 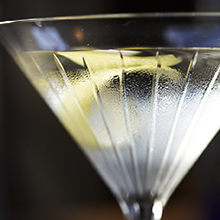 Launched in 1996, Belvedere is widely regarded as the world’s first super premium vodka. It is named after Poland’s Presidential Palace in Warsaw and, like the building, translates as ‘beautiful to see’. It is made from 100% Polish Dańkowskie Złote rye and distilled using a four column process. Clean and subdued with very faint tangerine and lemon zestyness, floral notes and rye bread crust. Wonderfully clean and silky with a creamy mouthfeel. Floral notes and hints of vanilla with faint white chocolate, almond oil and mild black pepper. 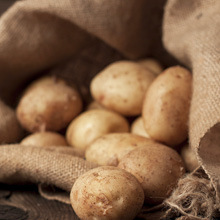 Peppery spice with faint grassy notes and cream-of-soda vanilla.